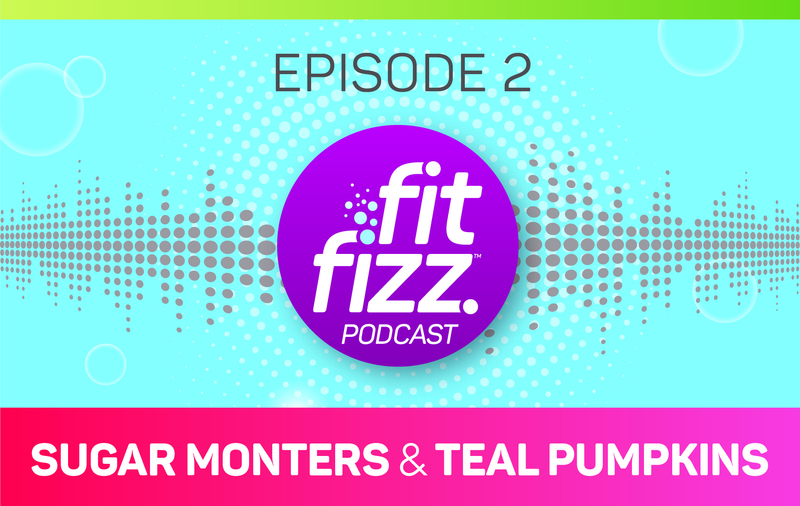 Welcome to the second episode of the FitFizz Podcast! Meet your host, Kelly Wilson, a personal trainer, nutrition coach, behavior change specialist, and autoimmune disease fighter. 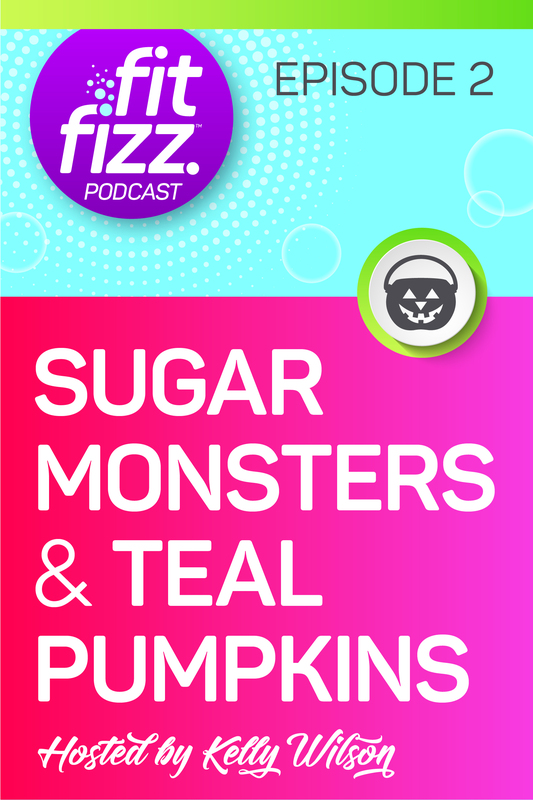 FitFizz is a recipe for optimizing your life with the end goal of having delicious energy to spare. Kelly serves up ways to optimize nutrition, exercise smarter, live healthier, create boundaries, prioritize rest, and celebrate victory all along the way. Be sure to sign up for the 5-Day Flush the Sugar Fiesta. 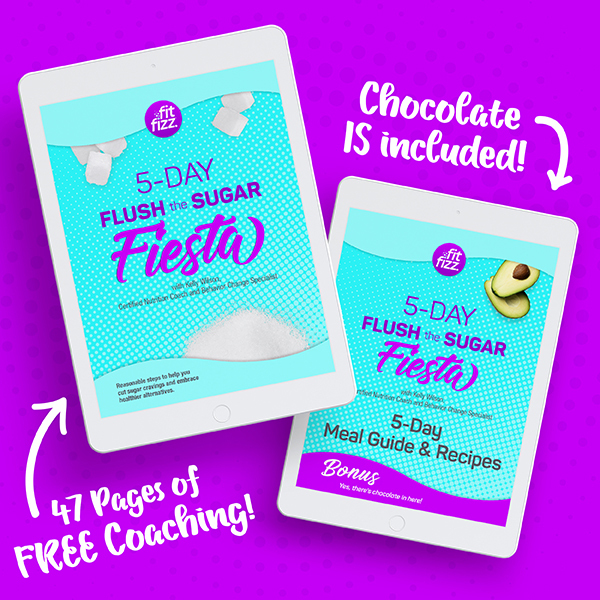 It will include an email every morning that briefly covers a topic around sugar, a PDF of recipes, help with handling your cravings, charts of sugar amounts in everyday fruits and vegetables, and a meal guide with healthy recipes for every meal during your 5-Day Flush the Sugar Fiesta. Totally free and delivered to your inbox over the next 5 days.